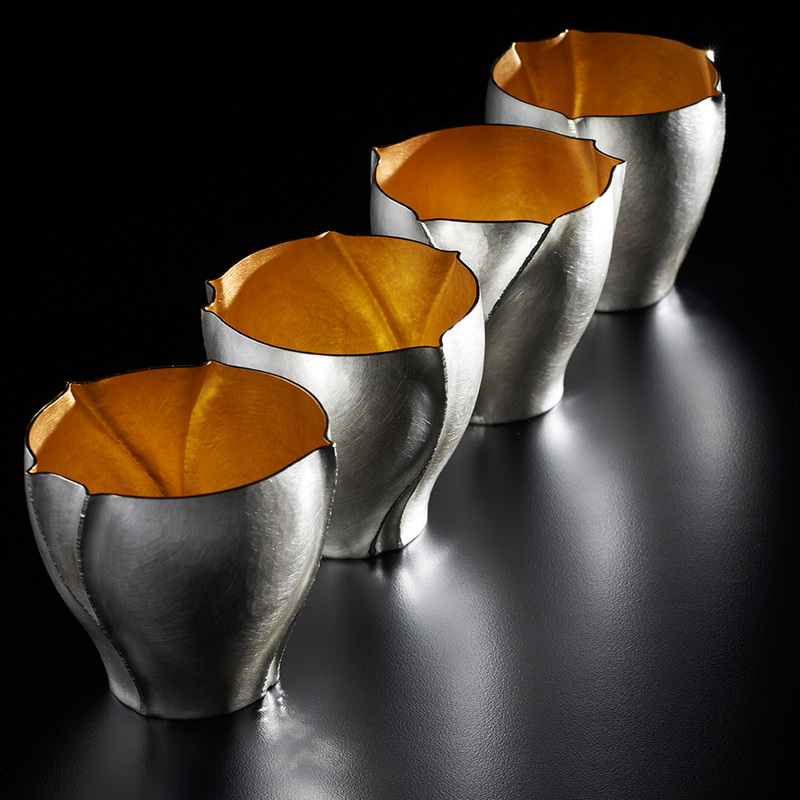 Rauni Higson is an award-winning silversmith working from her studio within the dramatic landscape of Snowdonia, a stunning environment that informs her distinctive style. 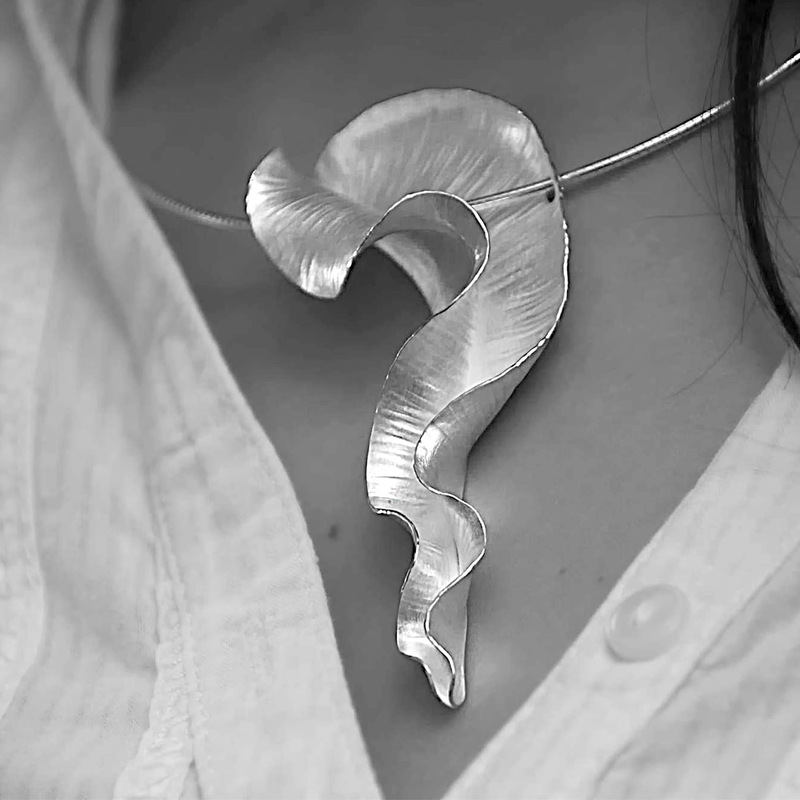 She creates all her work by hand and hammer using her contemporary interpretation of traditional silversmithing techniques. Her signature techniques include fold forming and anticlastic forming. 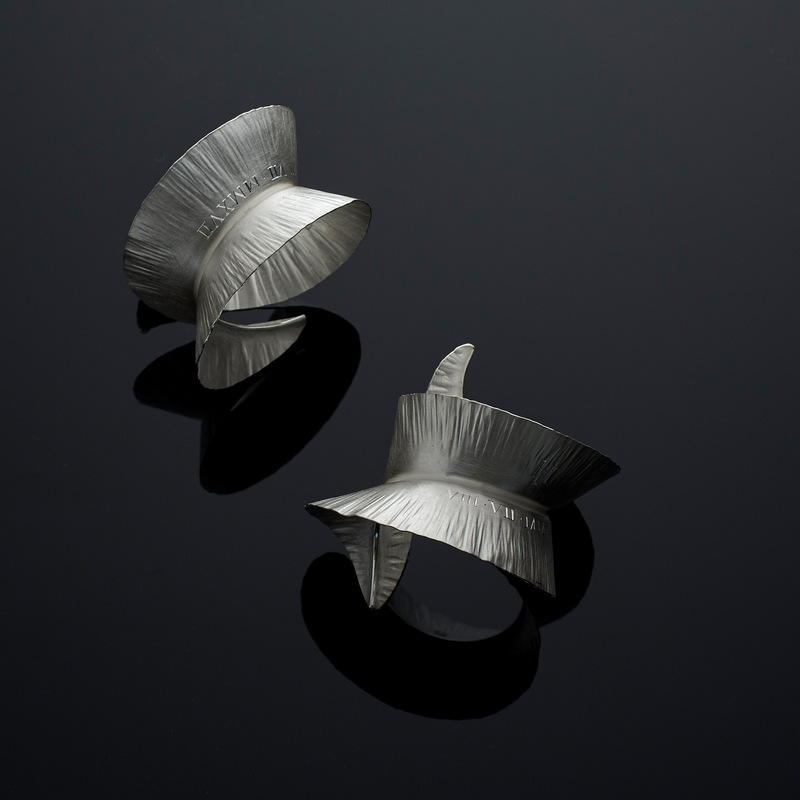 Originally trained in Finland, she went on to be tutored by master silversmiths Rod Kelly, Christopher Lawrence and Malcolm Appleby among others. 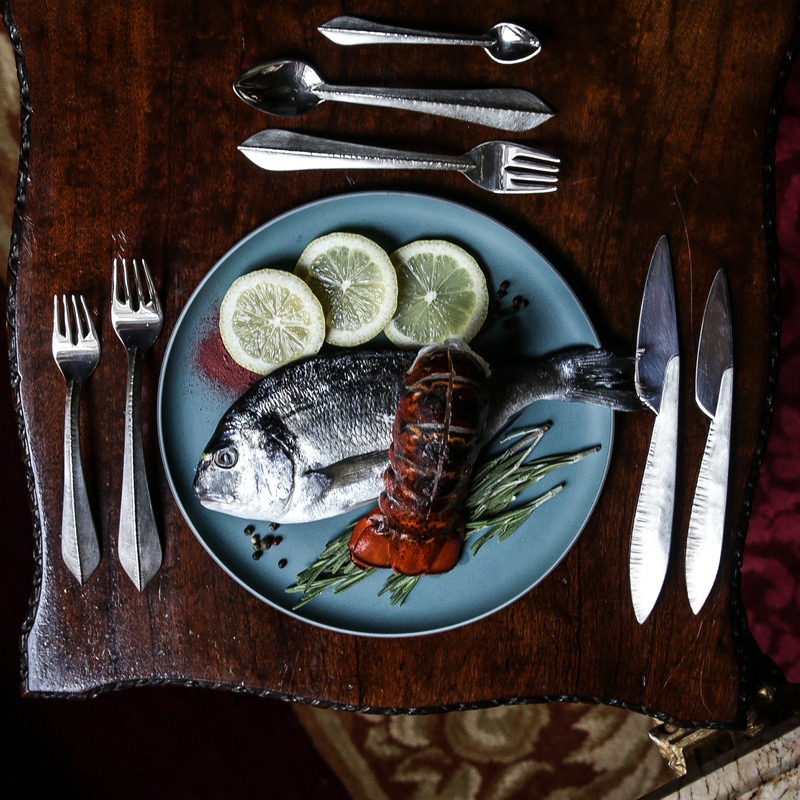 She is a member of the Maker’s Guild in Wales and has been supported by the Arts Council of Wales Career Development Programme with the Creative Wales Award in 2016.